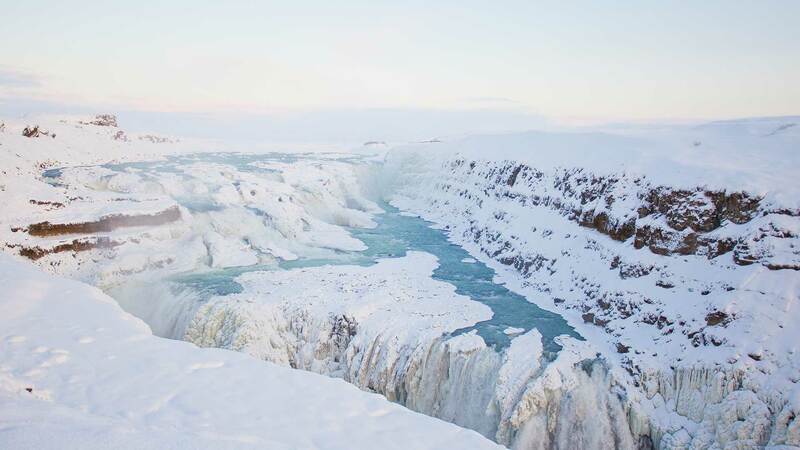 Mother Nature meets modern civilisation in this 4-day tour to Iceland during the tranquil winter season! 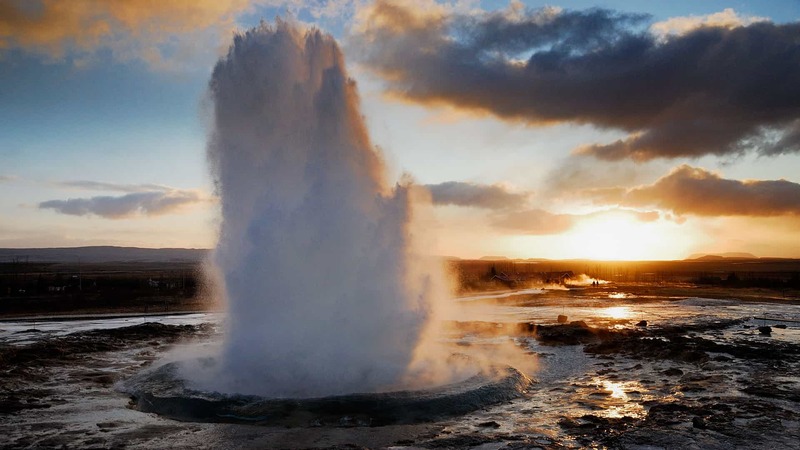 Spend your days exploring the geysers, waterfalls, and volcanic landscapes of the Golden Circle, and the famous Blue Lagoon, while enjoying the convenience of spending your nights in Reykjavik, and hunting for the majestic northern lights at night. 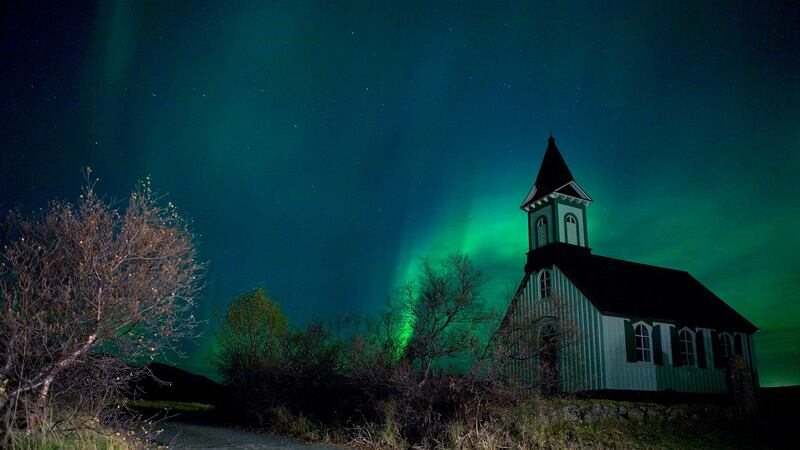 In the evening, get ready to search for the otherworldly northern lights. 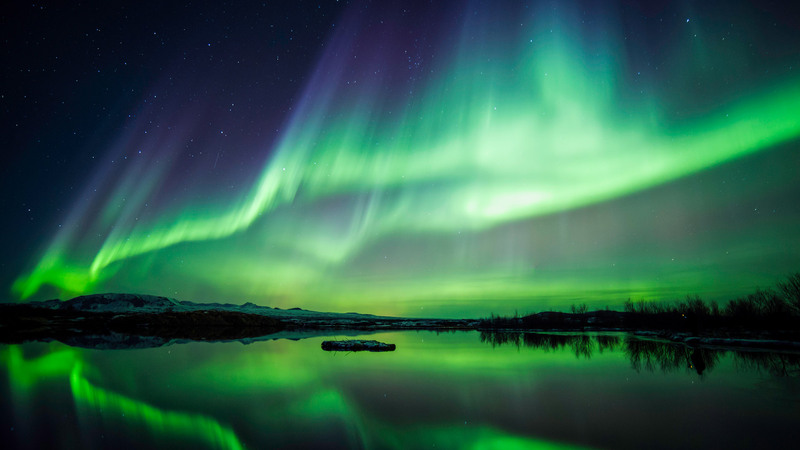 You will join a guided small group bus tour with a knowledgeable driver that will find a great spot to view the white, green and sometimes red lights dancing and flickering in the sky. 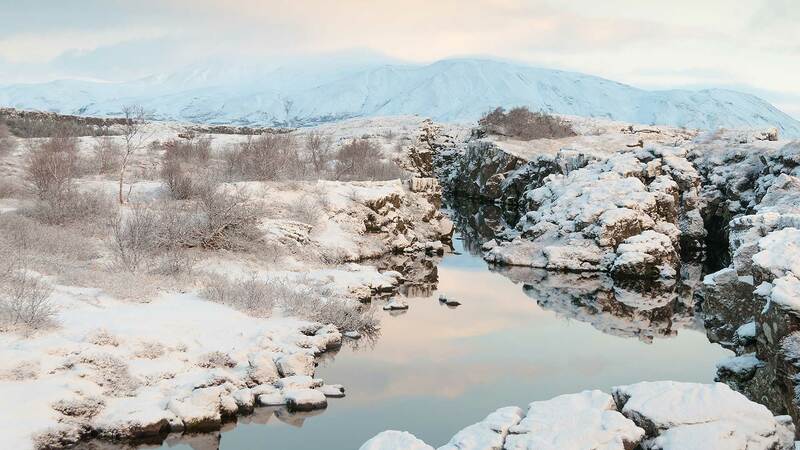 After breakfast, enjoy an exclusive guided small group walking tour in the heart of Reykjavik with a friendly local guide. The tour starts at the famous Hallgrímskirkja church, one of the best-known landmarks of Reykjavik. Over the course of the 3-hour walk, your guide will introduce you to the bustling downtown area while pointing out great restaurants, charming cafés and museums in the area. Highlights you will visit include the concert hall Harpa, the old harbour area, the parliament building, the small city lake and more! 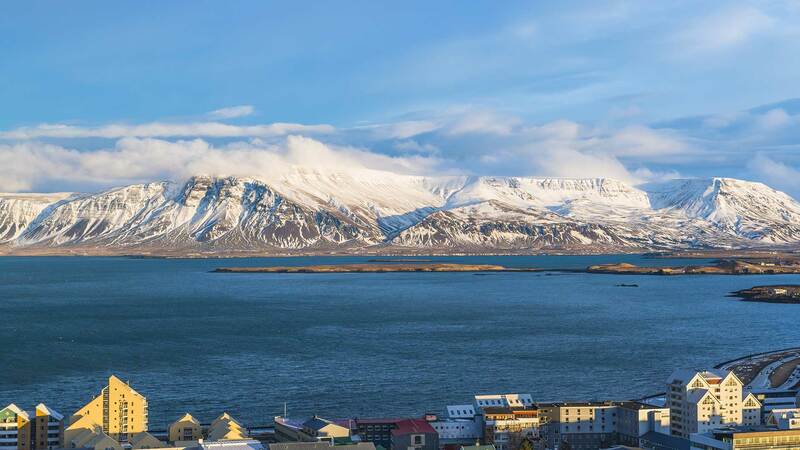 This is a great way to see the best of Reykjavik and get some inside info on hidden gems in the city. The tour ends with a traditional lamb meat soup in city centre. 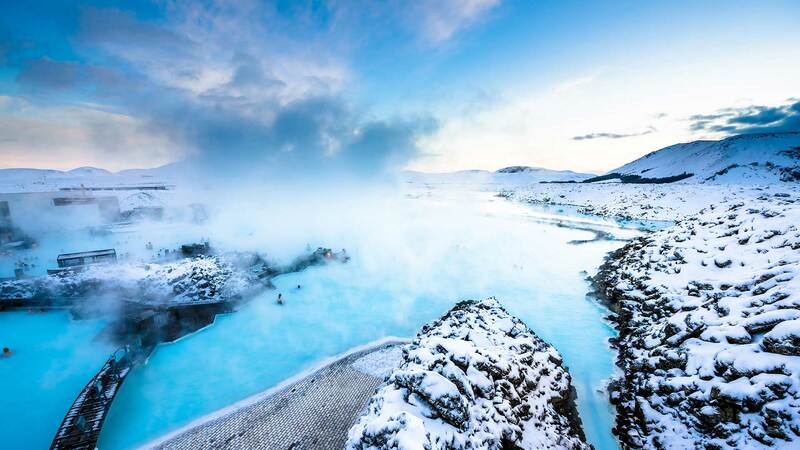 Later in the afternoon, you will be picked up for a bus transfer to the famous Blue Lagoon. 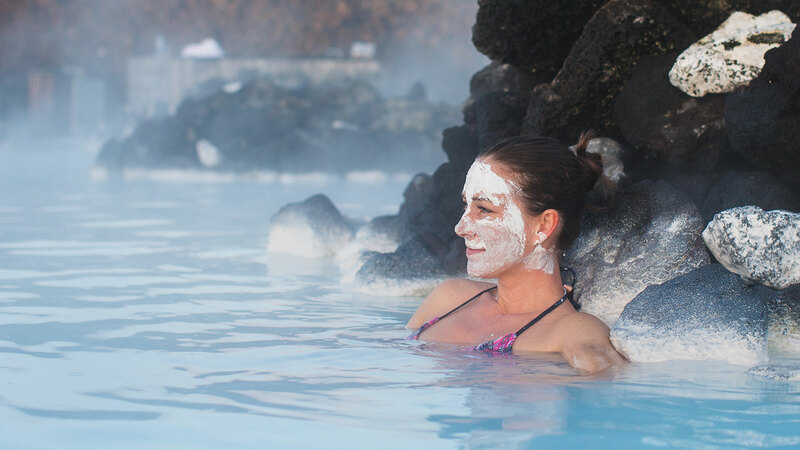 You can spend your time bathing in the heated geothermal pool, which is rich with silica and soothing for your skin. You can also enjoy a sauna or steambath and an array of spa services (which must be booked in advance). After relaxing in the water, you can choose to dine at the luxurious Lava Restaurant at the lagoon, before transfering back to Reykjavik. Transfer to Keflavik International Airport via semi-private transfer. 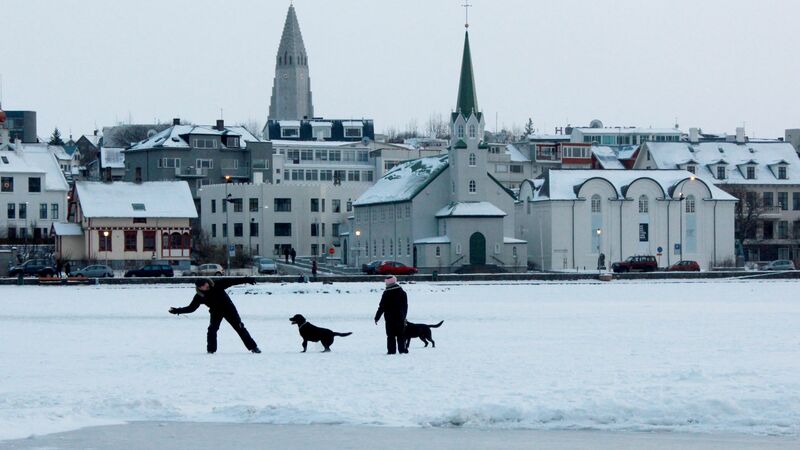 If your flight is in the afternoon, you will have time to visit some of Reykjavik´s boutiques or museums. If you have an afternoon flight, you may also choose to take an exciting optional activity (not included). 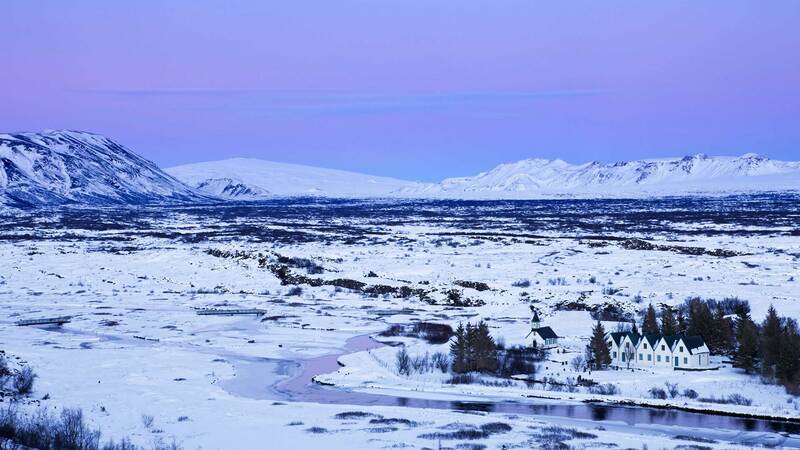 All accommodation and planned activities (as specified in the itinerary) will be pre-booked by Nordic Visitor. This is a multi-day tour package with no dedicated tour guide for the duration of your stay. For each planned activity, you can expect a different tour operator and guide, and you will have free time in-between activities. Nordic Visitor works with a small group of trusted operators that the company has strong professional relationships with.